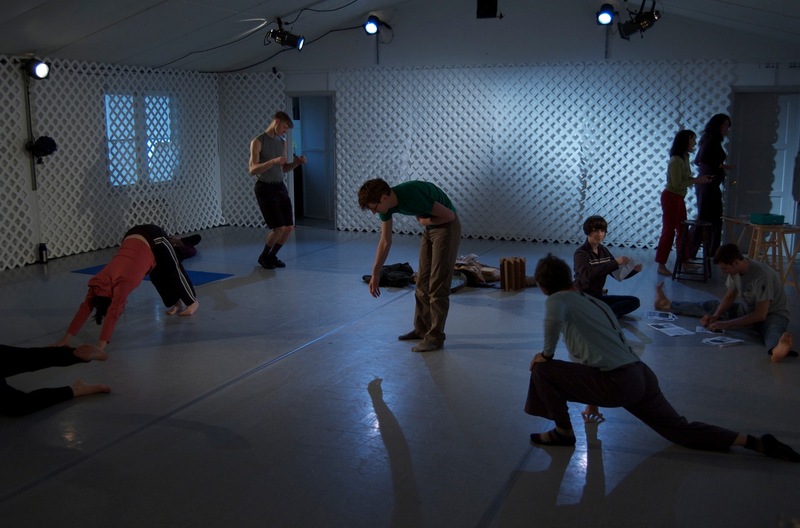 Develop a steady practice as a performer and/or choreographer! Commit to an ongoing studio rehearsal schedule as a PWNW Studio Member and get a hefty discount! —>NOTE: this is available for daytime hours only and is for rehearsal only, not classes or workshops. See below for details. Sign a 4- to 12-month contract for a steady weekly schedule: same days and hours every week. This is for daytimes only 8am to 6pm. Pay the first of the month. Payment schedule (see below) is based on each weekly session happening 4 times a month. Occasionally, if the calendar works out for you, you’ll get a free 5th day! OKAY! You are interested. What next? THEN email us at studio@pwnw-pdx.org. Be as specific as possible with your request, including how many months, and what schedule you would like. NOTE: If there are a couple of conflicts with the regular schedule you want, you can still sign up….your monthly fee will be pro-rated and adjusted so you won’t be paying for the times already booked by someone else.